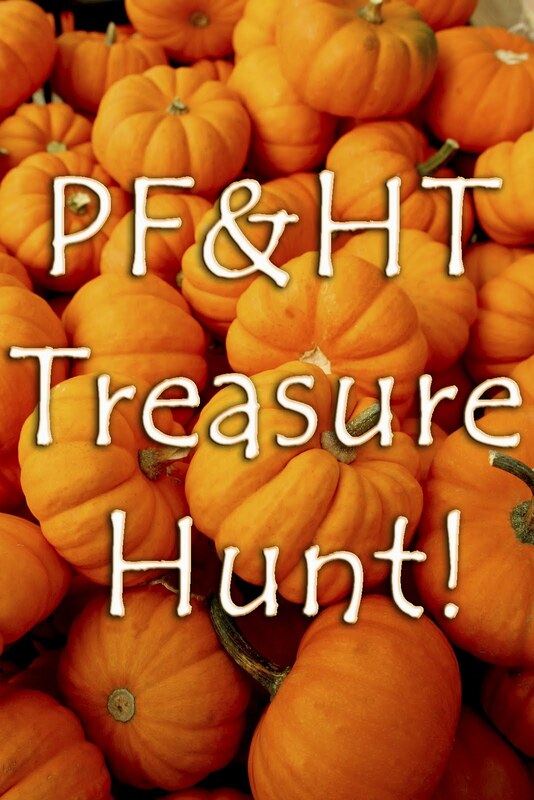 PF&HT’s Treasure Hunt offically started today. What is it, you say? Well, I’m glad you asked. It’s the chance to read some free stories throughout the month of October, gather answers to questions posted at the end of the stories, and then check back on the PF&HT blog at the end of October for a special e-mail to send your accumulated answers in. One lucky reader will win a fabulous prize! 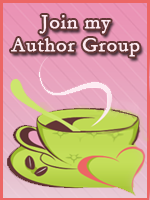 Oh, and my contribution will appear on this blog on Wednesday. How do you find these stories? Boy, you ask some good questions. Just look for the pumpkin logo like the one above. The first free read has already been posted. Click the link above and go find it. This entry was posted in Entertainment, Free Stuff, Petit Fours and Hot Tamales and tagged Treasure Hunt, Writing. Bookmark the permalink.